On today’s episode of RNT Fitness Radio, we’re joined by one of our clients Ivan Gavranic from Australia, along with his RNT coach the Hitman. He’s here to talk all about his journey going from lean to shredded. Ivan’s a trainer himself and he understands the value, accountability, objectivity and guidance of what having a coach can bring. 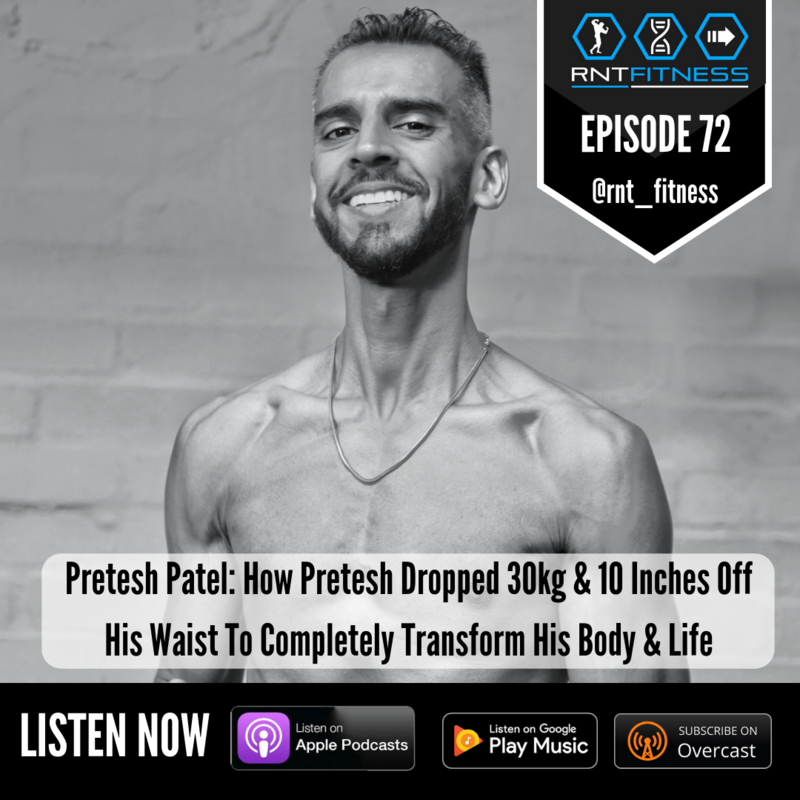 He came to us at a point where he’s been in good shape before, but he wanted to get into crazy shape this time and set a real example to his clients as to what can be achieved. We also dive deep into the importance of knowing what makes you tick, how he’s used being an introvert to his advantage and his crazy sleep schedule. Enjoy this action-packed episode! 17.55 – Who Ivan is?